Junior Giants is a summer baseball league, run free of charge for children ages 5-18 living in inner cities and rural suburbs throughout Central and Northern California, Oregon and Nevada. 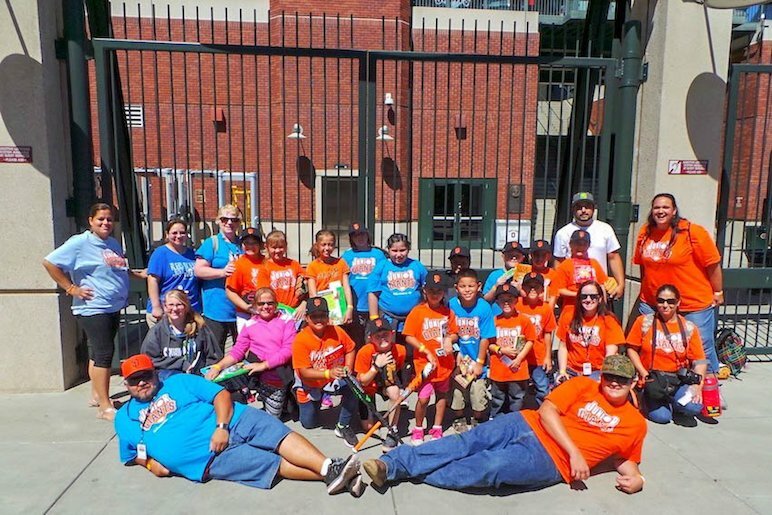 Sponsored by the San Francisco Giants Community Fund, the goal of the program is to promote self-esteem, teamwork, and leadership in a non-competitive baseball setting. The program places a higher value on character than on wins and losses. 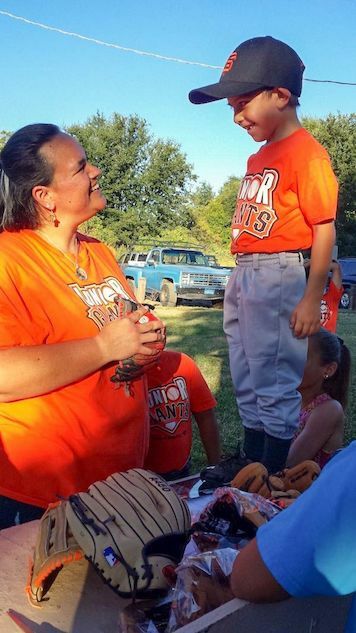 Junior Giants works to instill values in the “classroom” of a baseball setting, educating kids on both the game of baseball and the game of life. Now signing up for Junior Giants just got easier by signing up on line. Just click on the program you wish to enroll in on or after the date indicated. For more information regarding the Giants Community Fund and the Junior Giants Program click on the button.